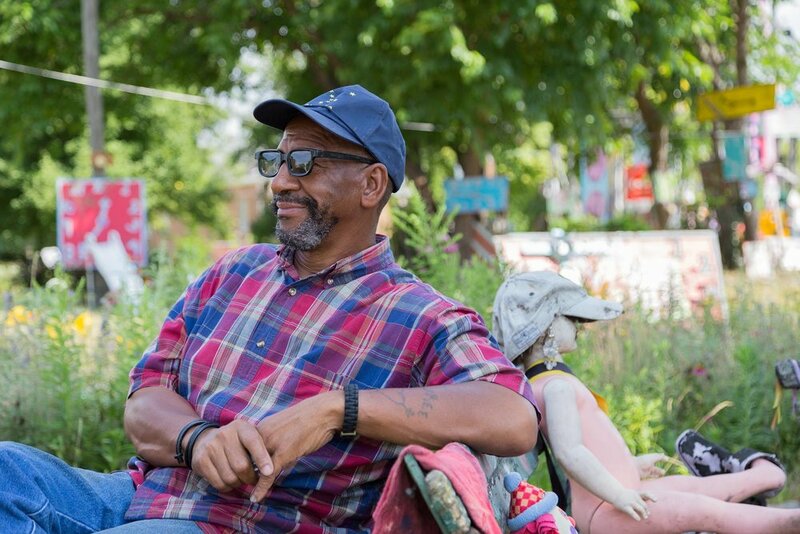 Join us tomorrow evening at the Museum of Contemporary Art Detroit - MOCAD for a discussion with prolific writer and filmmaker, Oneita Jackson, and Tyree Guyton as they discuss Guyton’s two exhibitions, 2+2=8 and PROCESS. Newer PostHelp send students from Detroit's Southeastern High School to Ghana! Older PostTHANK YOU for joining us at our first ever 360° of Heidelberg Conference!